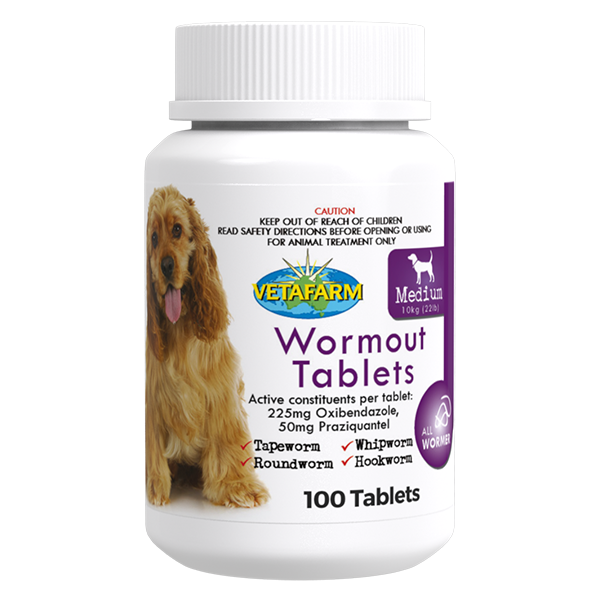 Wormout Tablets are a broad spectrum all wormer for cats and dogs. 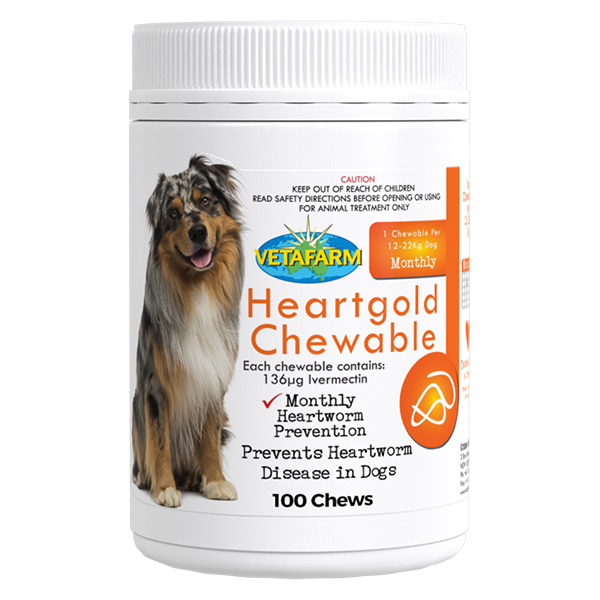 Praziquantel eliminates all Tapeworms (Dipylidium caninum, Taenia spp., Echinococcus granulosis). Oxibendazole treats Roundworm species (Toxocara canis, Toxascaris leonina) and Hookworm species (Ancylostoma spp. and Uncinaria stenocephala) and Whipworm (Trichuris vulpis) infections. 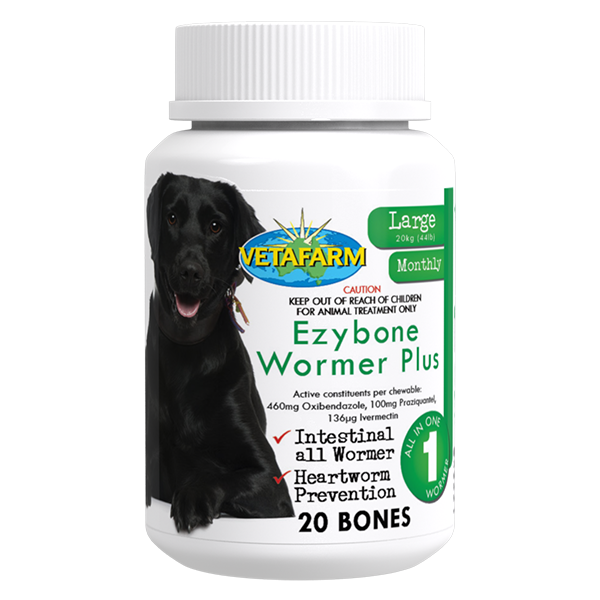 Give one Wormout Tablet orally or crushed in food. 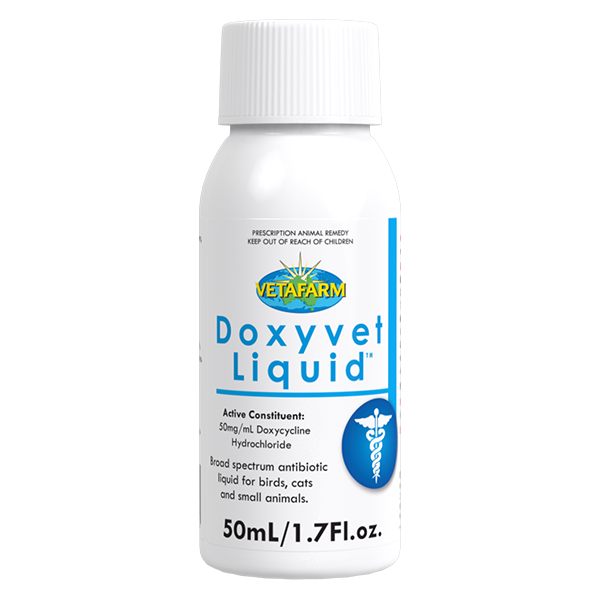 Repeat once every 3 months or under veterinary direction.